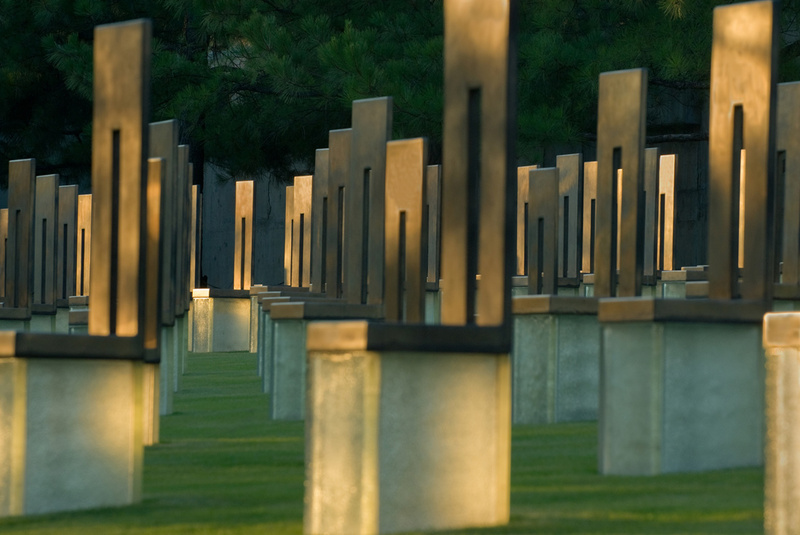 On the morning of April 19, 1995, some seven miles away from the Murrah Federal Building downtown, the windows at our Oklahoma City office shook, as if something had struck the building. News began to roll in, and employees were checking on friends and family thought to possibly be near the blast site. We could see the plume of smoke and debris rising. 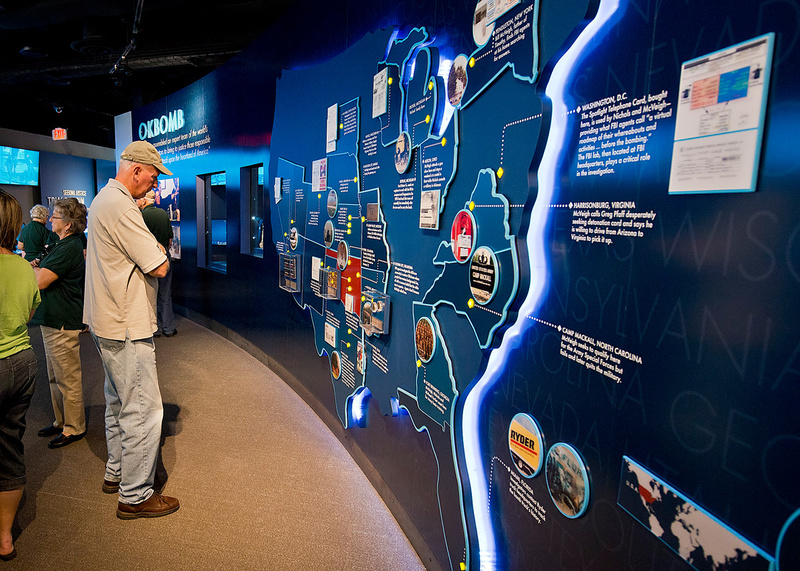 The bombing also shook the nation. 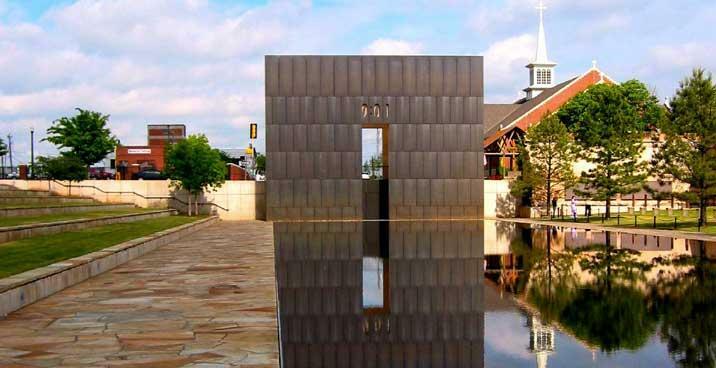 Twenty years after the truck bombing in America’s heartland, Oklahoma City can look back on that dark day and the actions taken since to commemorate the event and rebuild stronger than ever. 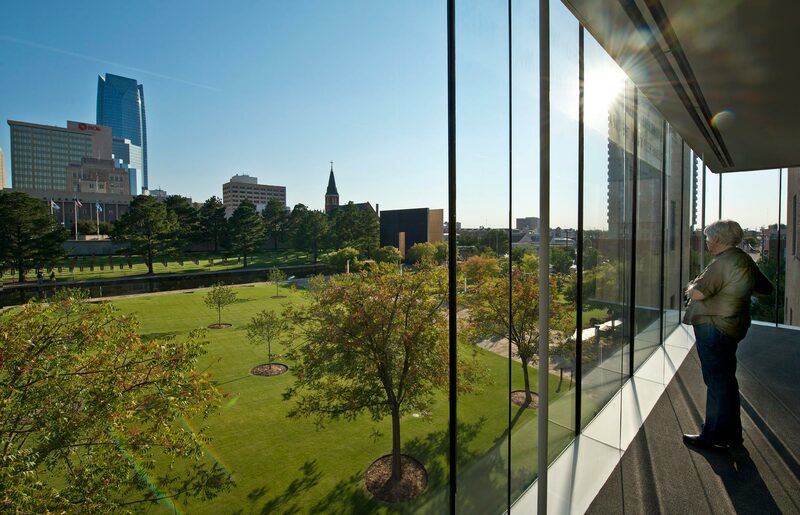 Benham played an integral role in this recovery on both the bombing memorial and, most recently, the renovation and expansion of the Oklahoma City National Memorial Museum.